For comedians. For writers. For funny guys and gals. As a popular term meaning “laugh out loud” and signifying humor in many different cultures, it’s natural that .lol is the online space where comedy is king. Completely dedicated to amusement, a .lol website stands out among the predictable crowds of the Internet. It’s the go-to location to discover, browse, and share all things funny. 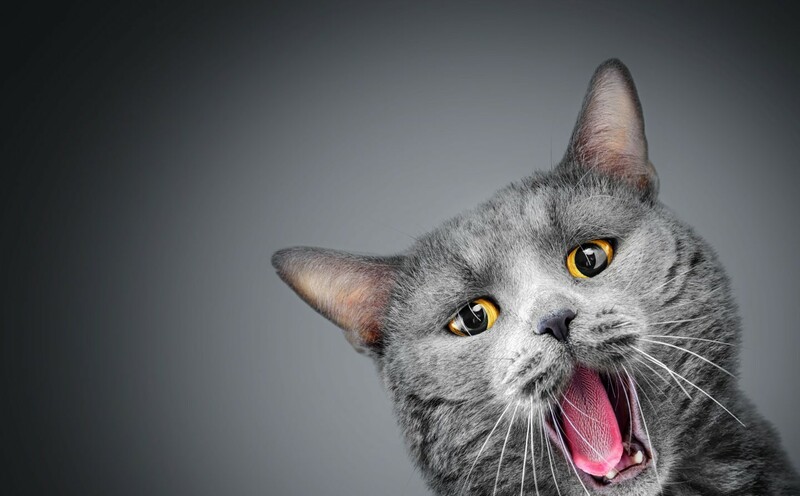 Representing a whole new generation of web-based humor, memes, and trends, .lol rallies leading sources of comedy to share their wit with online visitors searching for a good time. Those wanting to share the next viral trend don’t have to look beyond .lol. 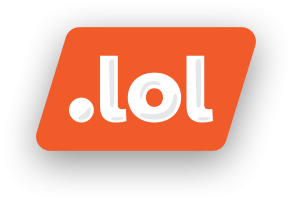 .lol premium domains—short, sweet, and to the point.